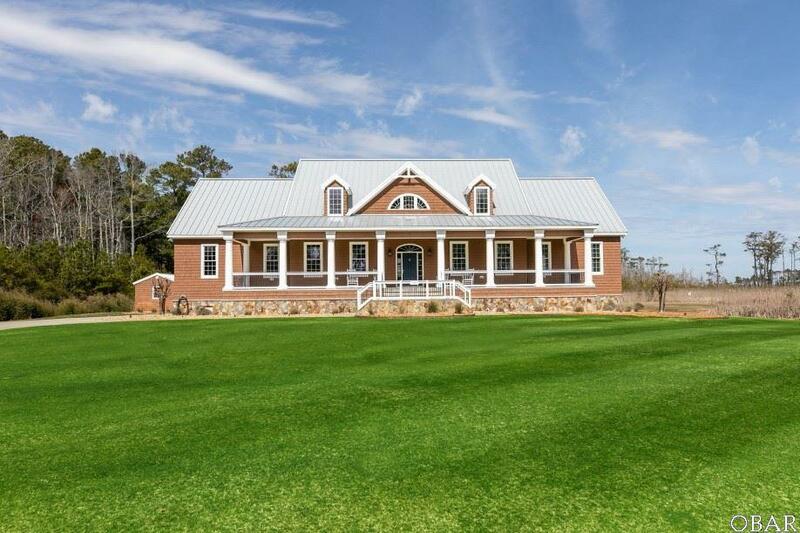 ABSOLUTELY GORGEOUS CUSTOM BUILT ONE OF A KIND HOME ON 8 PLUS ACRES WITH SOUND VIEWS! 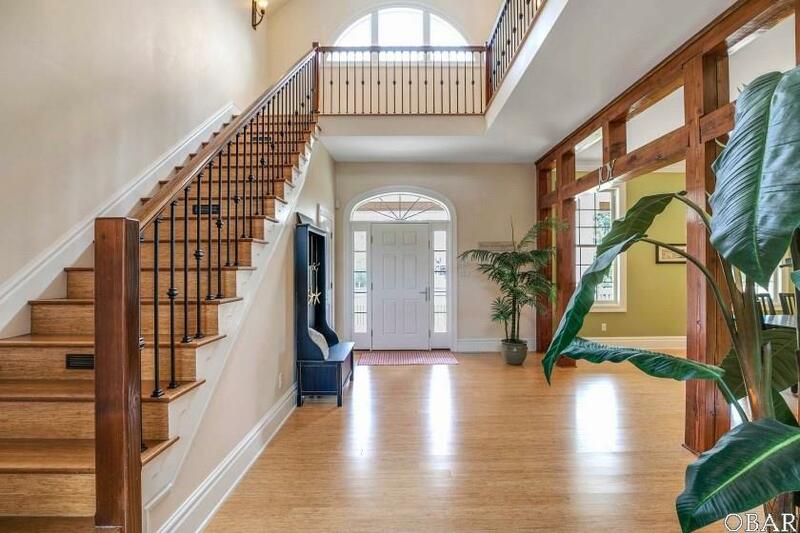 With over 4300 sq ft of living space, quality abounds in this 4 bedroom 3.5 bath dream home. Pulling into the driveway through the picket fence, you'll know you're home! Youre immediately welcomed by the expansive front porch as you enter the foyer and continue on in to the living area complete with beams from douglas fir timbers and a wall of windows inviting you in to experience the sheer beauty of the home. The main floor continues with a cozy breakfast table, spacious kitchen with high end appliances and an extra-large pantry, dining room, office, half bath and an enormous Master Suite that is sure to not disappoint! Lots of natural light with direct access to the pool area, a closet that might be mistaken for a 5th bedroom with a washer and dryer and a Master Bath to please everyone - 2 separate his and hers vanities, a tub that will beg you to hop in, a shower that you won't want to leave and finished off with 2 TV's! The second floor overlooks the living area with a loft, Master Bedroom, 2 more bedrooms with a jack-n-jill bath, a large rec room and a second laundry room. There are so many things to love about this home but the pool area might be the area you love most! Large pool, spacious patio, perfect bar/kitchen area, ALL SCREENED IN! Plenty of room to park either in the driveway or in the oversized 2 car garage. 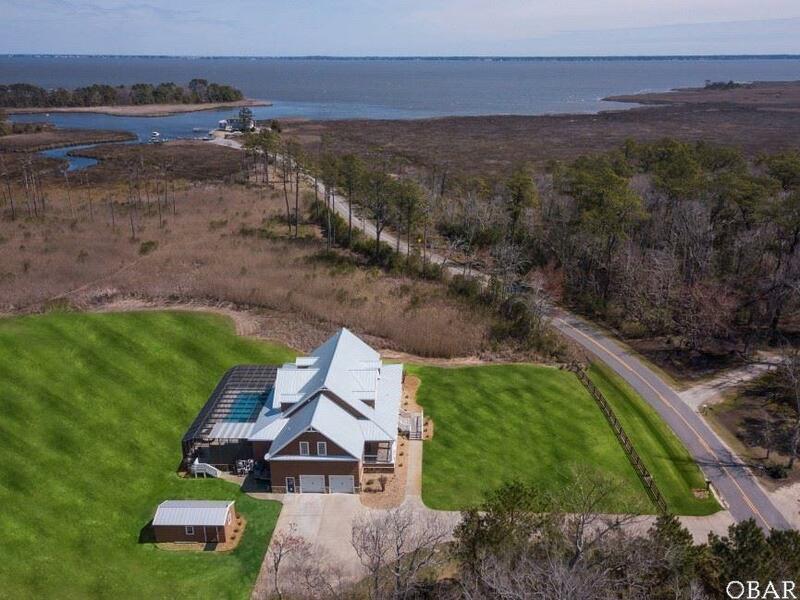 Other features include cedar shake exterior, standing seam metal roof, North Carolina mountain rocks, 2x6 framing, custom interior trim, strand woven bamboo floors and spray foam insulation under house with conditioned crawl space. 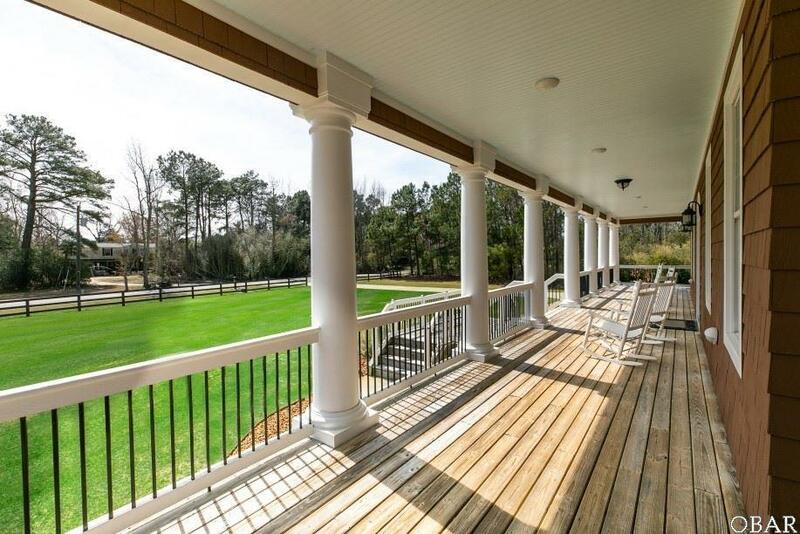 Sitting on over 8 acres, privacy is yours! Sound access is seconds away at the end of the street or jump in your golf cart to head to the Point Golf club after practicing on your own private 3 hole practice course out back!